As Lifesize CTO, Bobby leads a multinational team of engineers and developers to deliver continued innovation, scalability and reliability to the Lifesize cloud-based software service, HD camera and phone systems. With more than 20 years of experience, Beckmann helps Lifesize build on its reputation for innovations, recent momentum and usher in the next chapter of the company’s innovation. 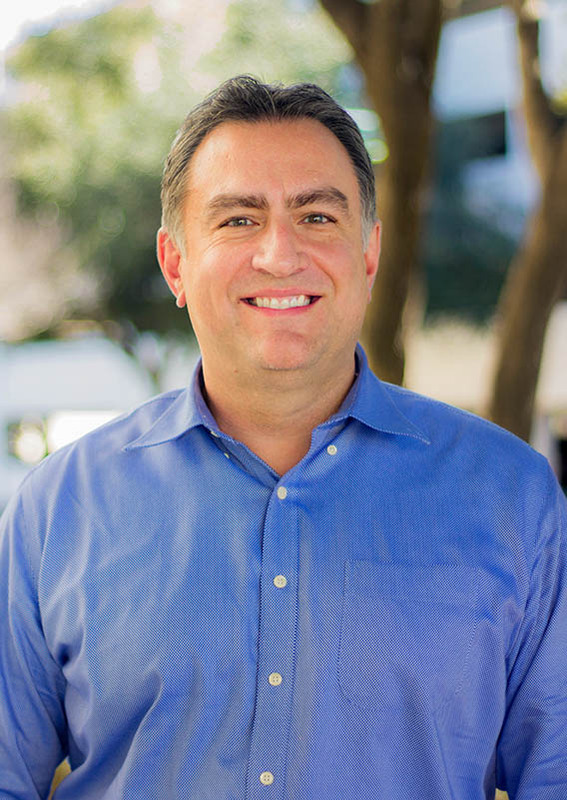 Bobby joined Lifesize in 2015 and first served as vice president of service software where he played a pivotal role in developing the cloud-based software application and addressing the needs of the modern meeting environment. Prior to Lifesize, he served as CTO and vice president of engineering at Bloomfire, where he managed worldwide software engineering and product development efforts. Beckmann also previously held engineering leadership positions at OneID, Inc. and Optaros.